I sold my V-8 Miata and the new owner decided not to take the spare wheels. 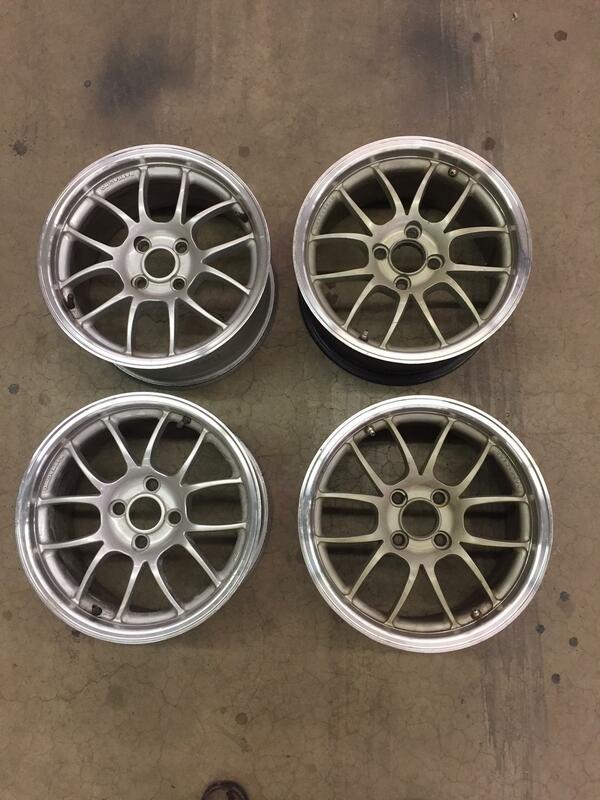 I bought these off of one of the Miata forums to use as track wheels. 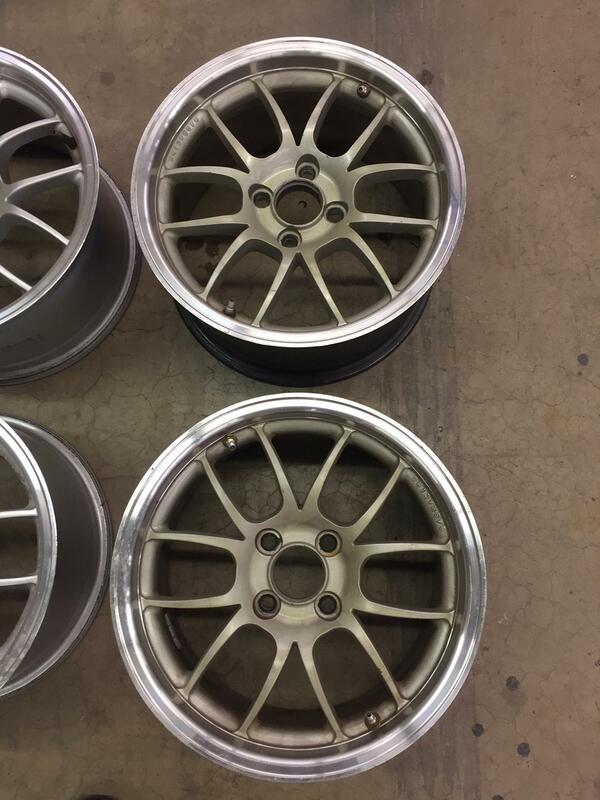 They are 6UL wheels but are color mis-matched, so please look at the pictures. 2 are silver and 2 are more of a matte pewter color, but that never bothered me as they were not for show. If someone doesn’t mind the color, they are great track wheels. Unless you plan to powder coat the centers to a color of your choice, I don’t think they would be good street wheels. No damage just not color matched. Located in northeast PA(zip 18643) and would prefer not to ship, but if there is no local interest, I can try to find boxes that they will fit in. 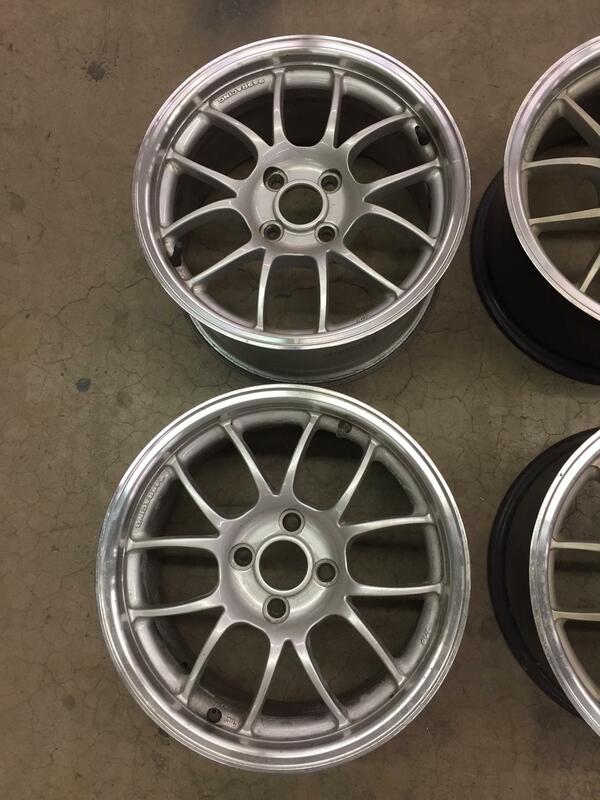 Any idea which gen these are? Sold and picked up this afternoon. Thank god - I did not need to explain to Mrs84FSP why zEl Rabbitto needs a third set of wheels.